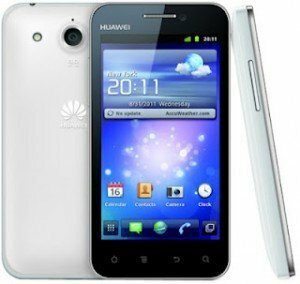 You may need to perform a hard reset on your Huawei U8860. Maybe you forgot your lock code, or just want to sell your trusty Huawei U8860 to someone else (or just give it away, for that case). You may want to factory default it so all your personal data -including eventually your lock code- will be erased from your Huawei phone. Start with your Huawei U8860 in powered off state. If you cannot power it off, because it has just freezed up on you, then please take off it’s battery, wait a couple of seconds and reinsert it. Depress the “Volume UP” and power key. Choose “Privacy” option on the Settings menu. Wait about a minute or so until your Huawei U8860 finishes erasing all your stuff from its memory and voilá!